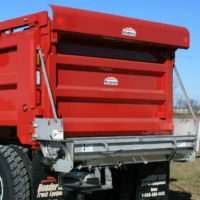 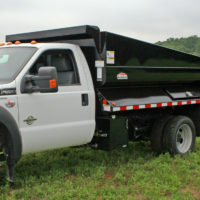 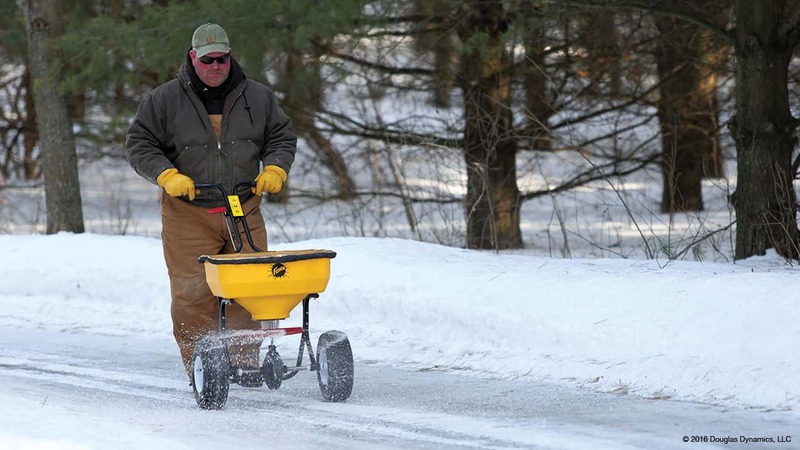 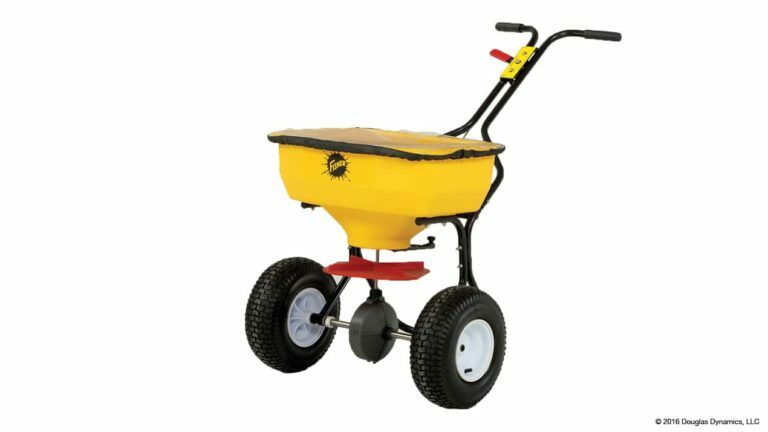 With every winter storm, you need a walk-behind spreader that is durable enough to withstand use and abuse site after site. 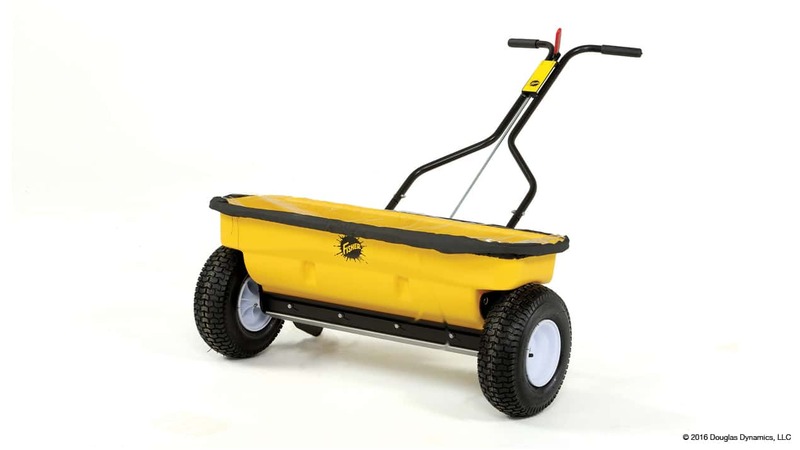 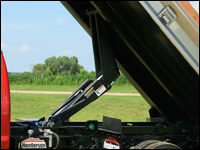 That’s why FISHER® professional walk-behind spreaders feature sturdy construction and corrosion-free polyethylene. 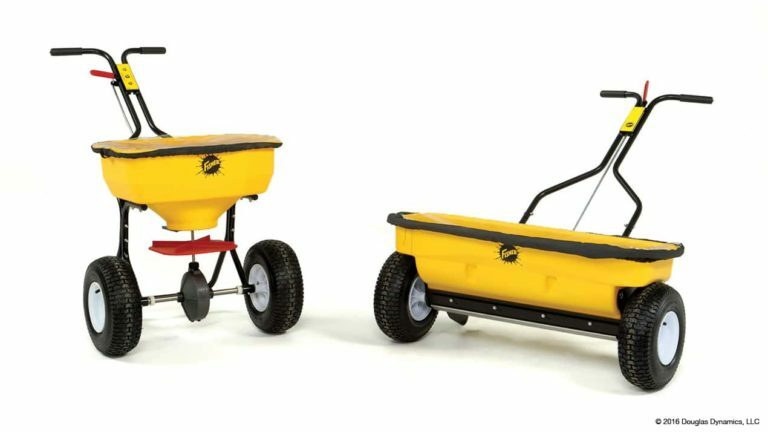 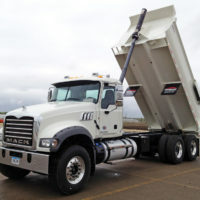 Whether you’re drop spreading along narrow walkways or broadcast-spreading across wider areas, our walk-behind spreaders are designed to provide years of professional grade performance.